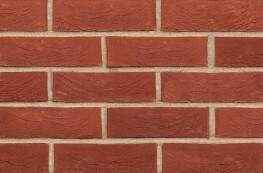 Blockleys forms part of Michelmersh Brick Holdings PLC, a UK stock market listed company producing over 100 million clay bricks, tiles and pavers annually. 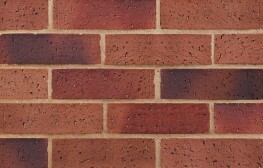 The enlarged Group currently owns six of the UKís most recognised premium brands: Blockleys, Carlton, Charnwood, Freshfield Lane, Michelmersh and Hathern Terra Cotta. 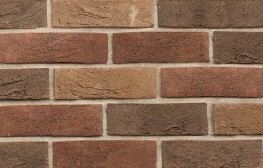 Michelmersh remains at the forefront of industry innovation and was the first UK clay product manufacturer to offer intuitive Building Information Modelling files, hosted on its dedicated platform at bimbricks.com. 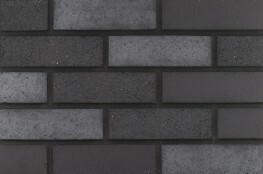 Michelmersh strives to be a well-invested, long term, sustainable and environmentally responsible business dedicated to delivering quality products to its long-term customer base. 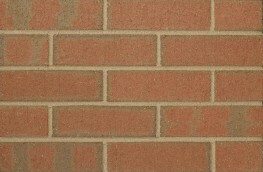 The Group aims to provide training, security and career progression for all of its employees, whilst acting as a responsible corporate citizen and keeping stakeholder value at the forefront of every decision. 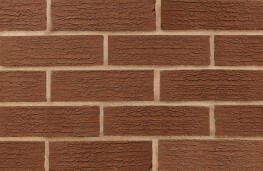 The Group aims to lead the way in producing Britainís premium clay products, enhancing the built environment and adding value to the architectural landscape for generations to come. 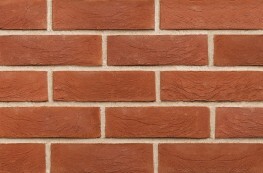 Blockleys produces extruded wirecut facing bricks, clay pavers, paving accessories and special shapes, offering our customers the ideal combination of aesthetically appealing clay products. 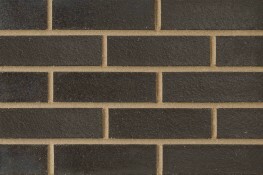 Our extensive range of colours and textures help to build better futures for a wide variety of building typologies including schools, hospitals, offices and apartments from both the public and private sectors, across the UK and overseas. 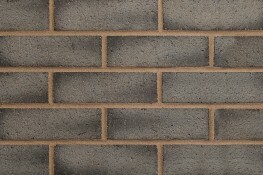 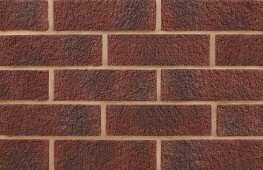 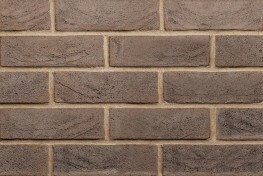 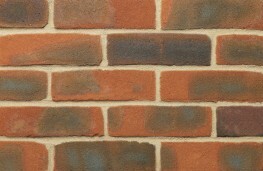 Blockleys combines unbeatable quality and volume production with products that encompass outstanding properties including total durability, frost resistance and nil efflorescence.We also manufacture a full range of standard Special Shaped Bricks, purpose made specials and cut & bond specials to match all of our brick range, whilst offering unbeatable customer service. 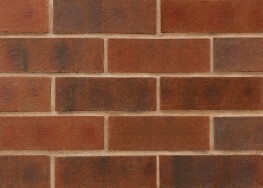 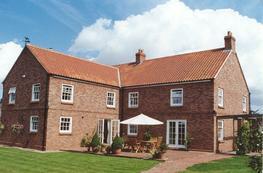 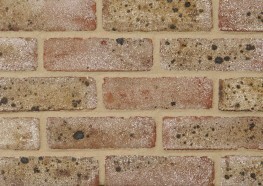 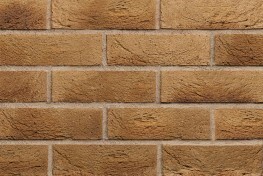 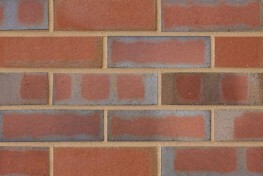 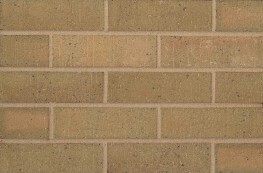 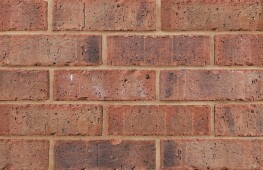 We are Michelmersh Brick Holdings PLC: we are Britainís Brick Specialists. 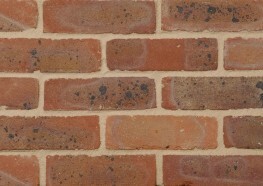 Please note that these product properties are not a replacement for the manufacturer's literature and it is always recommended that Michelmersh Brick Holdings is consulted before specifying.